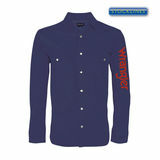 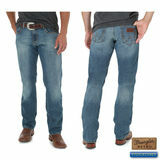 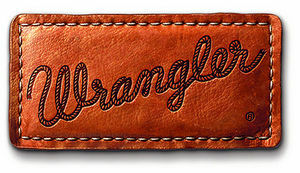 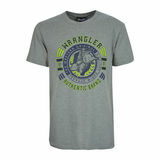 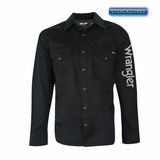 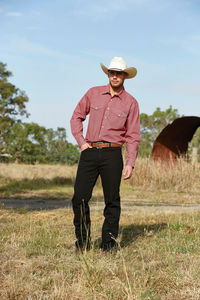 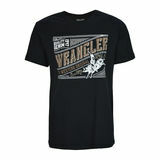 We are now stocking Wrangler! 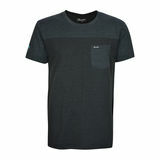 Come in store to see our full range! 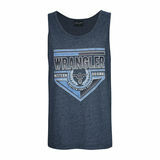 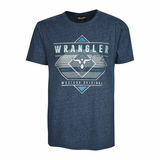 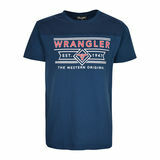 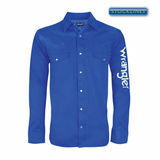 The Summer 2018 Wrangler range has landed in store. 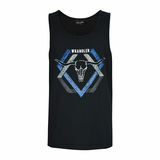 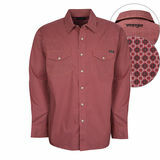 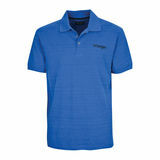 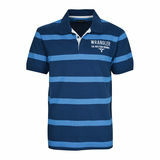 Check out the full range in our clothing department. 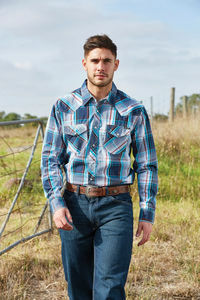 If you have any enquiries regarding stock availability and sizing, please give our Main Street store a ring on (03) 5366 0600.